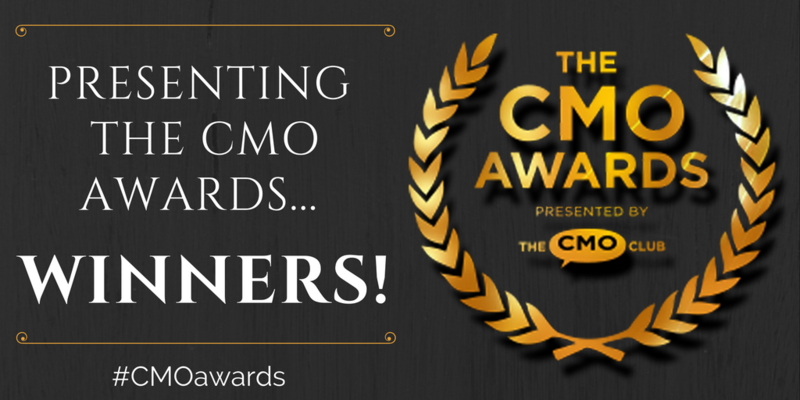 The CMO Club is thrilled to announce the 2016 CMO Awards Winners! The awards recognize top senior marketing executives across 10 categories, selected by their peers. 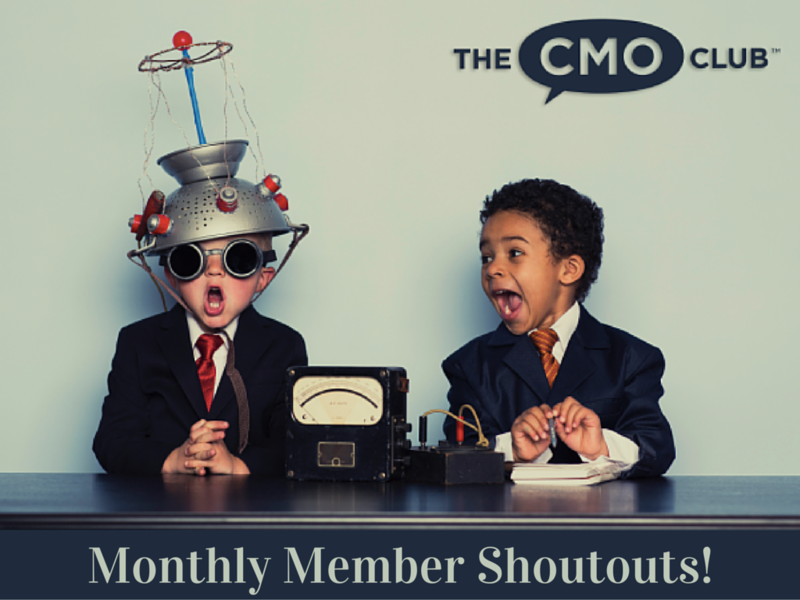 Congratulations to the following CMOs who have been selected as CMO Awards Winners for their innovative, creative and collaborative work throughout 2016. 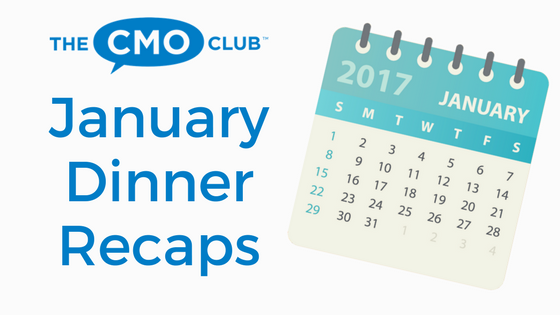 Robert Rakowitz, Head of Global Media, Mars Inc.
Clay Stobaugh, EVP CMO, John Wiley & Sons, Inc.
Jane Wakely, CMO, Global Chocolate, Mars Inc. The CMO Marketing Innovation Award is on a marketing executive’s demonstrated capability in creating an innovative environment that delivers break-through marketing and game-changing outcomes in ROI, customer engagement, and/or for the industry. The CMO Officers Award is based on a marketing executive’s demonstrated ability to democratize the brand beyond the marketing department and/or to lead the growth agenda for the company across functional areas. Claudia Schiepers, CMO, Greystone & Co. 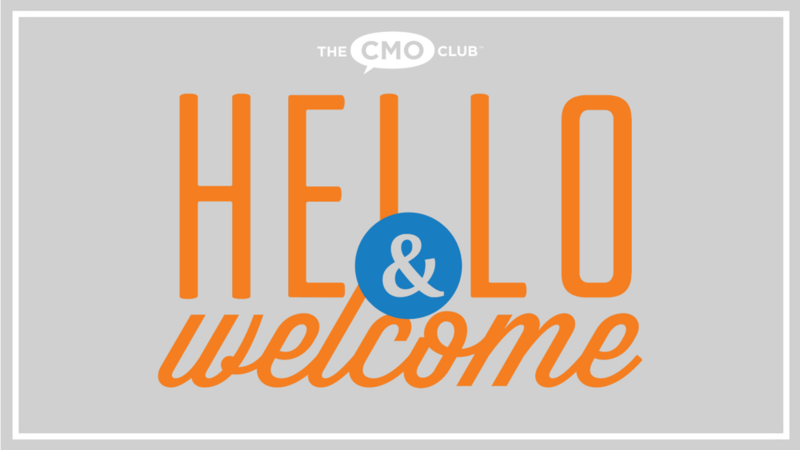 The CMO Club will host The CMO Awards Dinner November 15, 2016 in New York City, to honor all 40 winners and the CMO Hall of Fame Inductee!